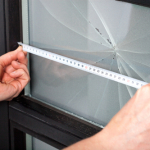 We Provide a quick and efficient service to ensure your properties security and your safety. 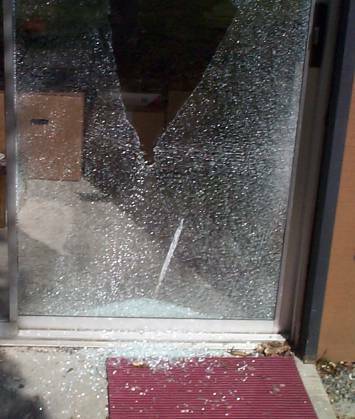 Nothing is worse than having a broken window or broken door glass, luckily we can provide replacements and repairs quickly and efficiently. Ranch sliders to bathroom windows we can do it all. 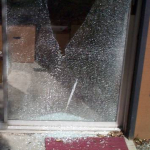 Safety glass and repairs to double glazed units are no problem either. 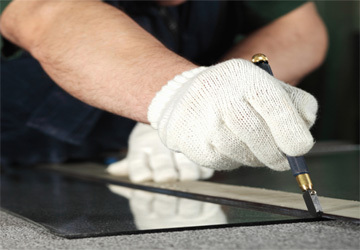 Our experienced technician can fit even the trickiest repairs. 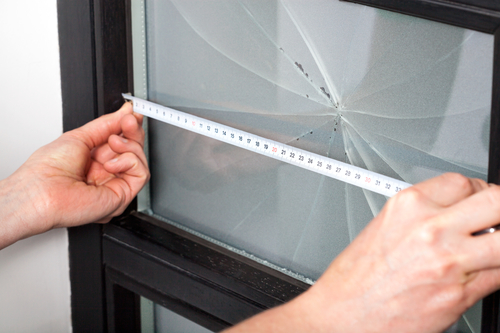 We work closely with insurance companies as well so if your repair is an insurance claim all you need to do is let them know that you would like to use our company and we will get onto the job for you right away. 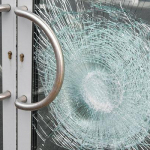 Storefront windows and other commercial glazing needs we can get done for you fast to keep your business running and secure. 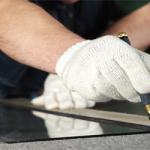 Call us now for your free quote.